I recently got the opportunity to wrestle with one of my BIG self-limiting belief patterns, when it reared up in my business these last few weeks. It reminded me once again that any entrepreneur who can master their demons is an entrepreneur who will be successful in business. Because the things that really stop us – our greatest obstacles – are the ones inside ourselves. 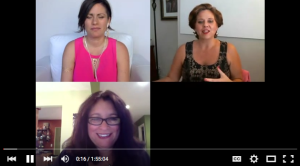 To demonstrate that you and I aren’t the only ones who suffer from Visibility issues, I invited two of my colleagues, Christina Morassi and Donna Cravotta, to have a live video chat with me about how the Visibility Wound™ shows up for them in their businesses – and how they get past it. 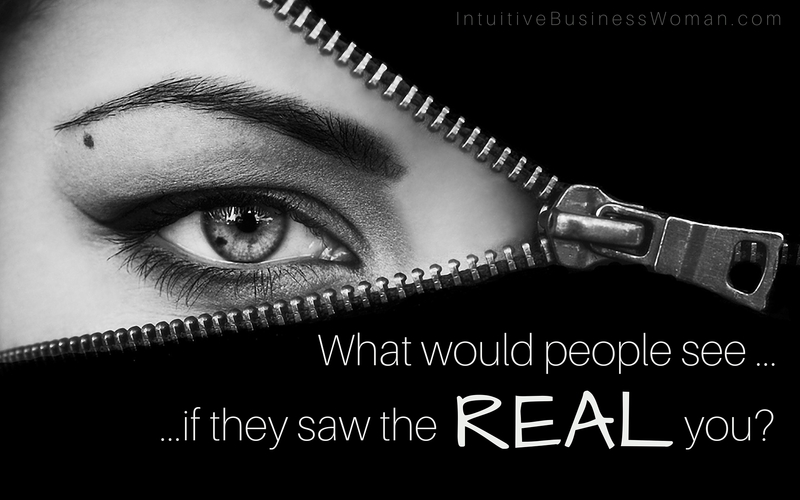 Do You Have a Visibility Wound? In our live Blab chat, Christina shared that when she’s experiencing a Visibility Wound™ flare-up, she reacts by dimming her light, in order to make room for others. Donna, who spent the first 2 decades of her career as a legal secretary and then as a VA, retreats behind her computer screen when Visibility gets to be too much for her. The Visibility Wound can take many forms – what does yours look like? In my case, lack of Visibility meant my email newsletter had stopped going out on schedule; I hadn’t published any new content; and I’d been procrastinating on launching the new marketing campaign I’d planned for my online group mentorship program. In other words, I was withdrawing from the people who need me, and who want to hear my message. Do you do that? Do you withdraw from the people who most need and want you, when you’re feeling unworthy, insecure or afraid? What IS a Visibility Wound? Is Constant Striving Really the Way to Be Most Productive?